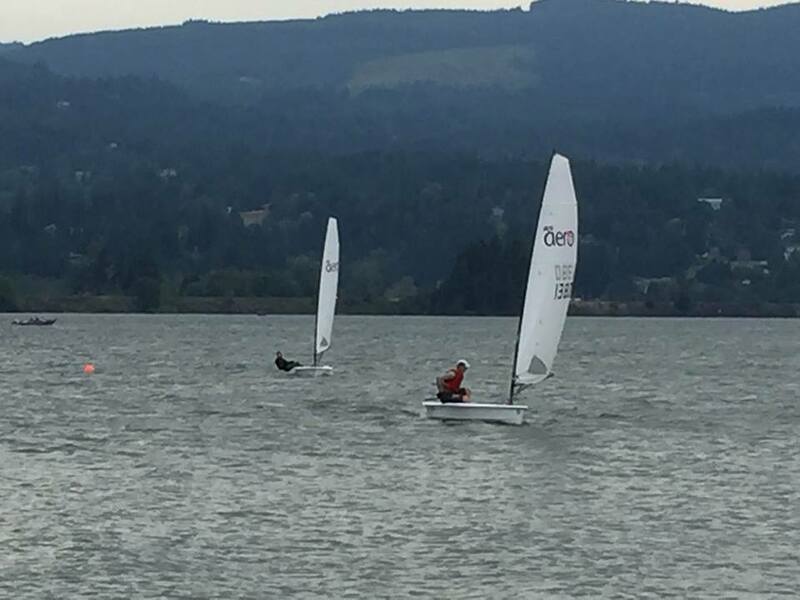 "On June 27-28, a number of West Coast dinghy sailors enjoyed the opportunity to try out a RS Aero in the Columbia River Gorge, site of the North American Championship later this month. 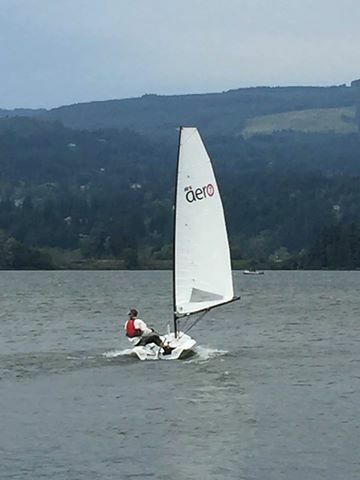 West Coast Sailing had their demo boat on site all weekend and on the 28th, a new owner from Seattle brought his boat out as well. It was great to see multiple Aeros blasting around the Gorge!" 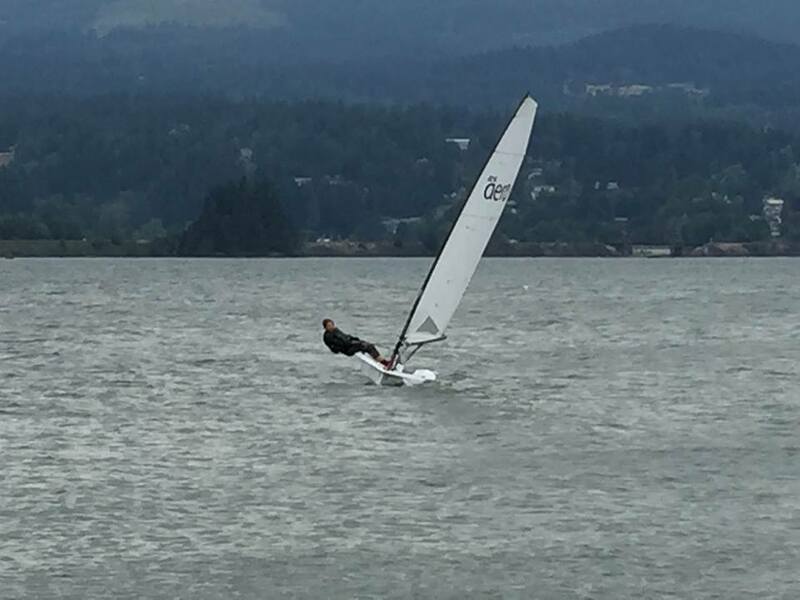 With a whopping 20 boats already registered for the North American Champs on 24-26th July it is going to be awesome racing. Looking forward to blasting some long down-winds against the current!